Early in 1880 at Craigdarroch Farm, between Woodside and Nairne, the owner, Mr Mitchell was engaged in removing trees to extend the area for ploughing. As was the method in those days he was using explosives to remove the large stumps. One day he found that he had laid bare a glittering tangle of quartz and gold with a value of over £300, and not being one to cry his luck from his housetop immediately suspended land clearing operations and commenced prospecting. Over a period of several weeks he was able to recover gold to the value of £700 – worth over $150,000 in today’s money and a veritable fortune at the time. 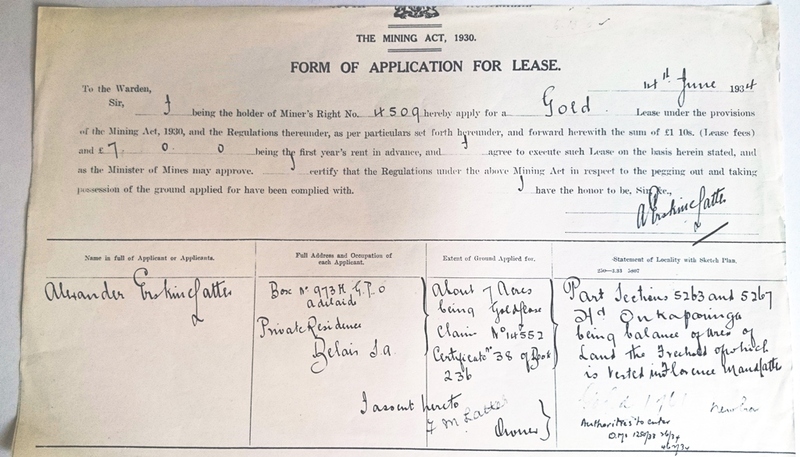 When all of the readily accessible gold had been recovered he passed the further development of the venture to a syndicate of twelve locals and so the Woodside Goldmining Company was formed. 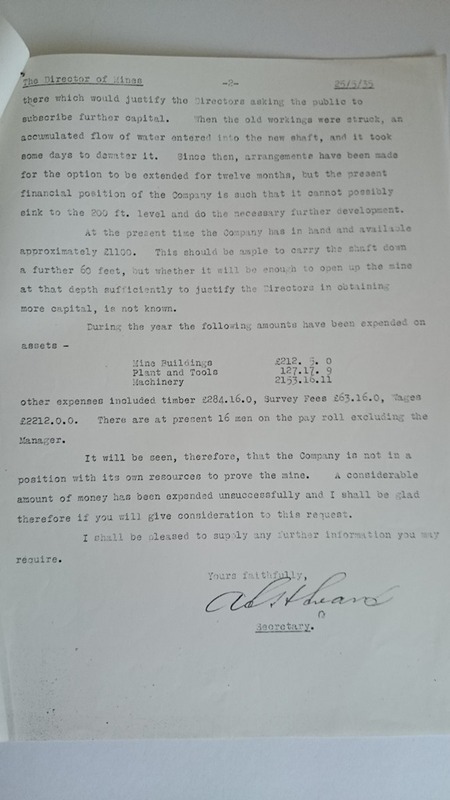 14,000 tons of ore was raised from seven shafts at the New Era mine and by 1887 gold to the value of £14,500 (or $70 million in today’s money) had been recovered from the mine. The mine was worked for a further 60 years, despite heavy flows of water, inadequate pumping appliances and collapsed workings. 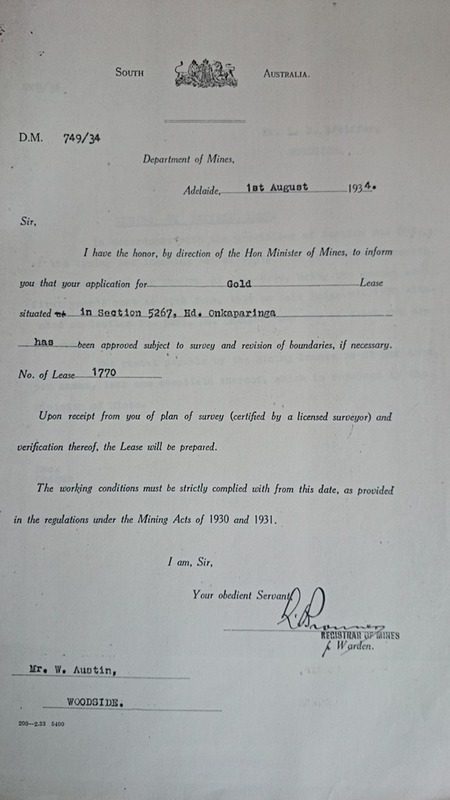 But by 1940 all recoverable gold had been extracted and with the commencement of the Second World War, the challenges of low gold prices and difficult mining conditions meant that production had to cease.